We’ve had quite a whirlwind summer here at Studio 3T that we’re only getting around to telling you all about it in the fall! Here’s a recap of what we’ve been up to. We kicked off June with a transatlantic trip to New York as sponsors of MongoDB World 2018. For the third year in a row, we pitched our manatee booth and had a blast showing folks our MongoDB GUI (Aggregation Editor, SQL Query and Query Code were absolute crowd favorites). Just like in London last year, the audience at MongoDB World has seriously crossed the chasm. This is no longer an early-adopter crowd of teen-something developers, who zealously insist you should never use SQL to query MongoDB. At least half the attendees were from traditional shops with relational set-ups who just want to get the best of both worlds. And we’re here to help them. Amidst the flurry of #MDBW18 events, we also squeezed in the launch of our Friends of the Manatee program. We really enjoyed the opportunity to unwind with new and old faces, so we’ll sure to reboot this for next year! Once the New York fun was done, it was back to reality in Berlin where we’ve been working on new features, improvements, and fixes. Studio 3T 2018.4 rolled out new features like Oracle support for SQL import to MongoDB, a smarter, richer IntelliShell, and support for MongoDB 4.0. You can now connect to external MongoDB databases through a SOCKS or HTTP proxy connection with your Studio 3T Core, Pro, or Enterprise license. When in JSON document viewer (JSON View > View document or F3), you can now also choose from three JSON formats – mongo shell, simple, mongoexport – just like in JSON View. Following a fix in 2018.4.5, enjoy your MongoDB connection via macOS Mojave without any issues. 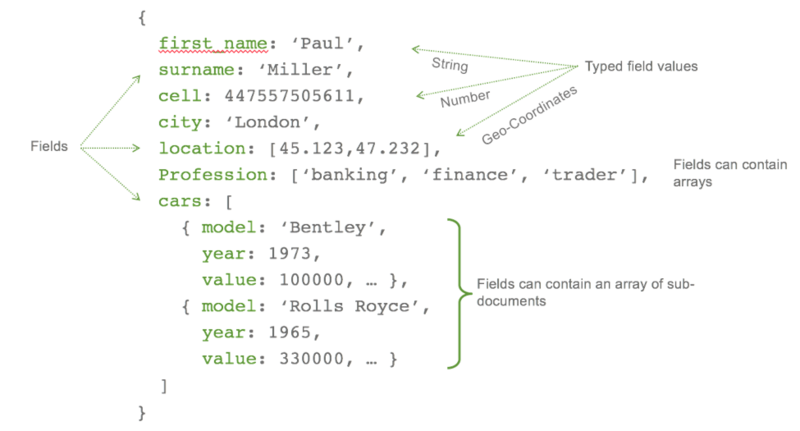 We’ve updated Studio 3T to support the latest MongoDB version, 4.0.2. Not quite part of Studio 3T 2018.4, but definitely worth mentioning. We’ve redesigned the Visual Query Builder to be sleeker and more intuitive. Now you can explicitly add AND and OR groups and rearrange your query criteria by drag-and-drop and also by dropdown-and-click from a list. Fall’s already off to yet another busy start with MongoDB Europe 2018 right around the corner and the finishing touches to 2018.5.0 – so stay tuned.